My two favorite catalogues were the "Fall and Winter" and the "Christmas Wish Book". The "Fall and Winter" was as thick as the phone book. I would study the fashions and the woman's section in detail and read all the descriptions. My pretend was to pick one item per page as I would look. The woman's section was in the front, followed by shoes and then lingerie. I had to be careful to not get caught looking to intently, so kept a finger in the auto and tools section to be able to quickly go there if needed. The Christmas "Wish Book" was special - a double treat. Not only great fashions, "The Holiday look", but toys too. So, I guess you could say that my first lessons and dreams of dressing in a stylish manner were formed studying the Sears and Roebuck catalogue. Was I the only one that enjoyed the arrival of the Sear's Catalog? 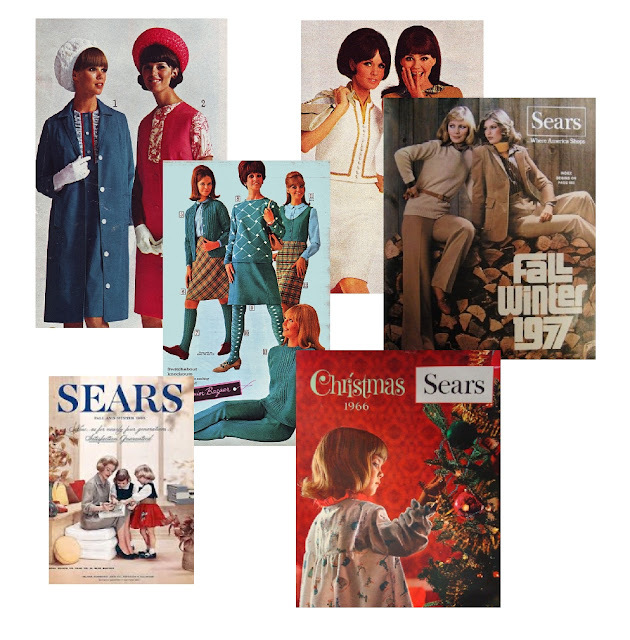 I will give you a contrast: What made me think of the Sear’s catalog and all those beautiful fashions? 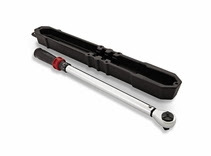 Yesterday I was at my local mall and Sears store purchasing a Craftsman Micro-Clicker Torque Wrench. I also loved the Sears catalog for the very same reason. I could sit for hours leafing through the woman's page and dreaming of what I would look like dressed up like the pictures. This bring back some very fond memories. Thanks Rhonda. Too bad back then we had no way of knowing so many of us were browsing the Sears catalog for the same reason. Wanted a slip so bad. I loved the Sears catalog as well as the Penny's catalog. Their woman's clothes were wonderful. We had a major Sears store near where I grew up and I would imagine what fut I could have if I were to find myself locked up in the store overnight. I was enthralled by their wigs as well.